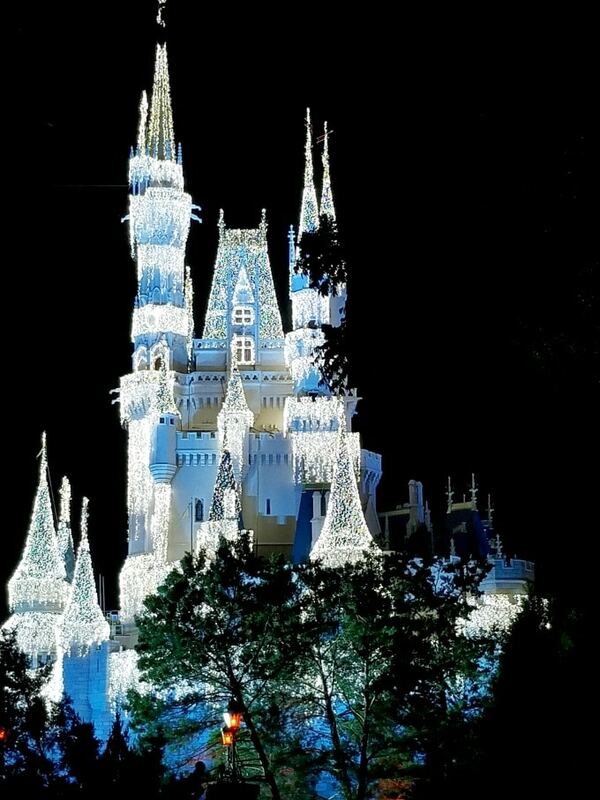 We love visiting Orlando but when you throw in theme park tickets, it can get pricey. 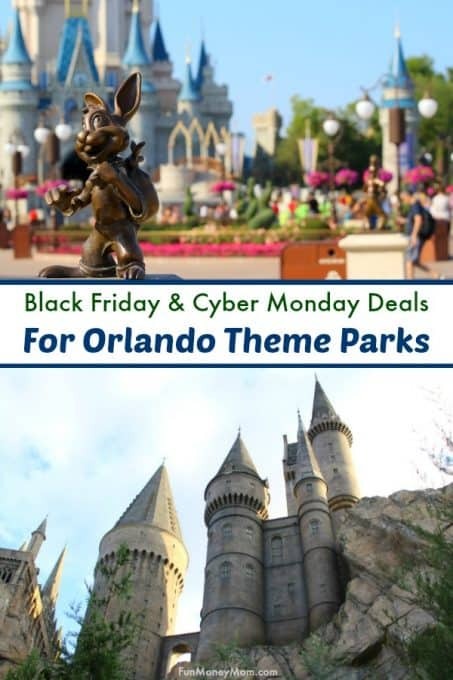 Luckily there are some awesome Orlando theme park Black Friday and Cyber Monday deals to take advantage of this weekend! 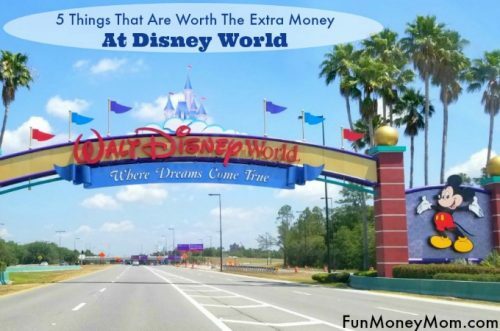 From BOGO at SeaWorld to deals on Disney and Universal tickets, it’s an easy way to save a little cash if you’re planning your next vacation. SeaWorld has their biggest discounts of the year on Blue Friday. 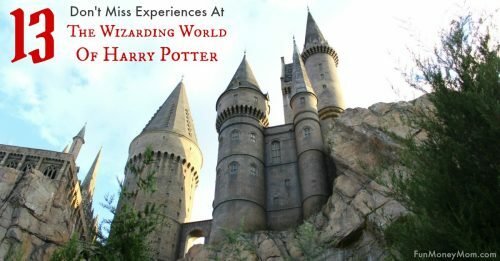 If you’ve never been, I was surprised at how much fun we had! There’s so much more to it than I’d thought, both for kids and adults. My hubby and I also agreed that they have some of the best coasters we’ve ever ridden! Sign up for their e-mail list to to get the deals delivered straight to your inbox. Undercover Tourist already started their sales. 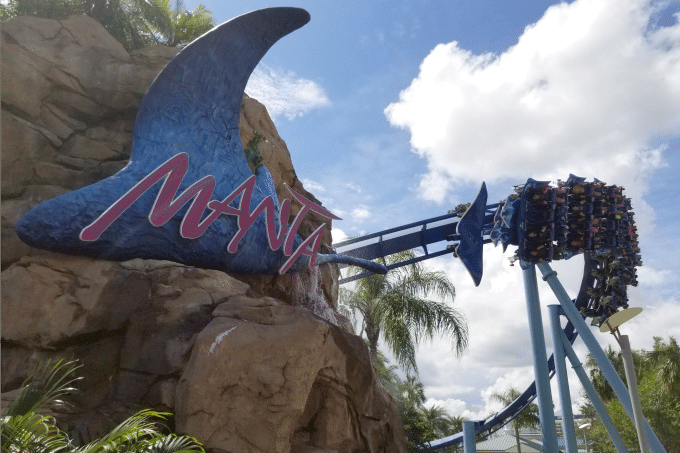 From Monday-Thursday over Thanksgiving week, you can save $20 of a Sea World Orlando Single Day Ticket. 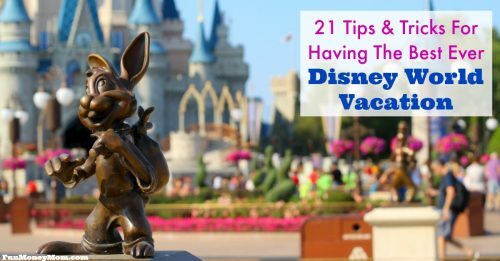 They’ll also give you $20 off any Walt Disney World or Universal Resort ticket. Check their site on Black Friday and Cyber Monday for even more theme park deals (which I’ll share here as soon as I get them!). 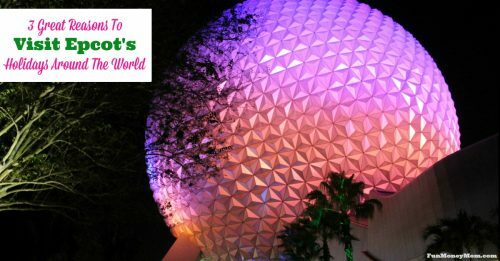 They always have awesome deals on tickets to Walt Disney World, Universal Studios, Legoland and more so I can’t wait to see what they have up their sleeve for Black Friday! Deals will start on Black Friday and continue through Cyber Monday and I’ll update this as soon as I have more details! 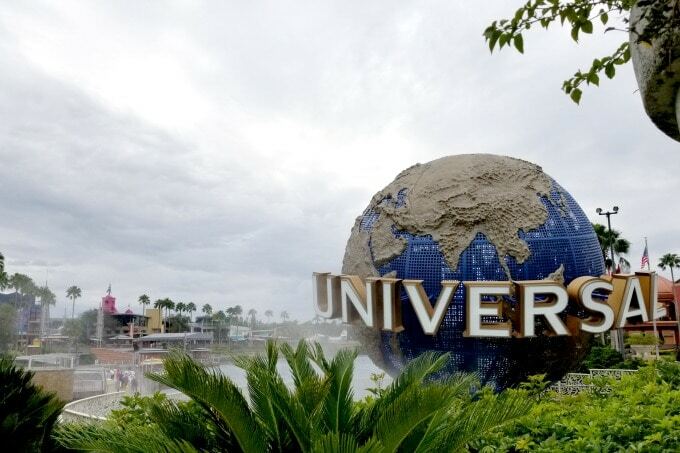 You can also book your hotel, car rental and more through Undercover Tourist and I’m guess they’ll have some great deals for these things too! Not sure when you want to visit? I also love their handy dandy crowd calendar. It’ll tell you the best days to visit each of the major theme parks and also when you want to avoid them at all costs.